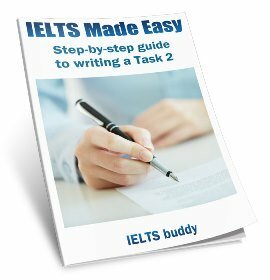 This lesson has IELTS listening multiple choice tips and strategies to improve your score in the test. It shows you how to approach this type of question and highlights some aspects that you should be aware of. In this type of question you are usually given three choices of answers. It is commonly found in parts two, three and four of the listening test. The questions will be harder the further on you get in the sections of the test. There are certain things in this kind of question that can easily trip you up and lead to mistakes. Learning about these will improve your ability to listen and identify the correct answer. 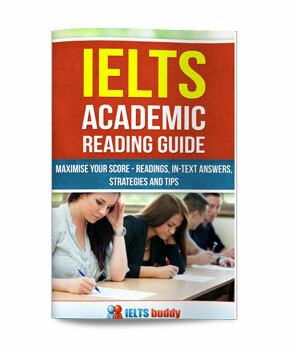 There are several reasons why this type of question can be difficult and we'll now look at some IELTS listening multiple choice tips to help you understand this. 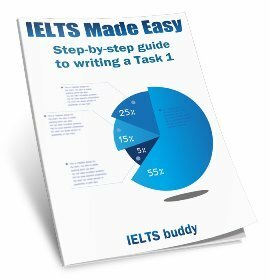 What are the difficulties with IELTS Listening Multiple Choice Questions? In this type of question, it is very likely that you will hear ALL the words that you are given in each choice. Two will obviously not be referring to the answer, so you need to listen very carefully to make sure you get the correct one. Another problem is that you may be given very similar choices. For example, all the choices may refer to ‘years’, so it is easy to choose the wrong one. Also, the information you hear about each choice may be quite similar. Also, sentences and words that you hear in the listening will often be changed in the actual listening script. The test would be quite easy if you could heard exactly what you see in the question, but it will be changed in some way. The person you hear speaking may not necessarily give you the information or choices in the same order as the question you see on the paper. In this next part of the IELTS listening multiple choice tips, we look at an example to explain the points above a bit more. This is taken from a real IELTS test. It is from section 2 of the test, so it will be slightly easier than a multiple choice that you would get in sections 3 or 4, but the same principles apply. Below the question is the section of the listening script that refers to the question. You hear all the words – 25 years, 20 years and 15 years. There are similarities in the choices - they are all years with a mix of the numbers ‘twenty’ and ‘five’ in there and they all mention about the company or holidays. The question stem has been paraphrased - nowhere does it say “organising holidays”. Instead you can see phrases like “began offering holidays” and “providing holidays”. This can be particularly confusing because you have to understand which one fits with the question. The possible answers are in a different order to the audio – you hear ‘25’ first and ‘15’ last. The first thing you need to do is look through the questions. You have 30 seconds to do this before you hear the audio. 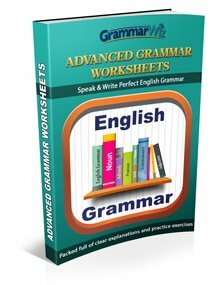 Underline key words in the question stems and look at the choices so you know what to listen out for. So in this first one, you may underline “Organised Holidays”. You should focus on the question stem but also look at the choices and note that you are listening out for ‘years’. So when you hear this, make sure you are looking carefully at the question and the choices and listening extremely carefully. You can see how the question tries to trick you! It distracts you from the correct answer by giving other statements that are quite similar to the correct answer. The answer is B, but you could easily end up thinking it is A or C if you are not listening carefully enough. The company started 25 years ago, but that is NOT when they started offering holidays for camping. It later clarifies that they did not start offering / organising holidays until 5 years later (20 years ago) when they bought a campsite. It is not A because this is just when they starting providing holidays in Europe, which came later. That is not what the question asks. The question ask generally. The first sentence in red flags up that you have got to question 2, as does the fact that after this they start talking about countries. You'll see again that all the countries / choices are mentioned, meaning you have to listen very carefully to the information about each country. You should be able to identify that A is the correct answer, and that a paraphrase of 'most sites' is used: 'majority of sites'.